This topic is not for the squeamish, but one which everyone has to face – DEATH. 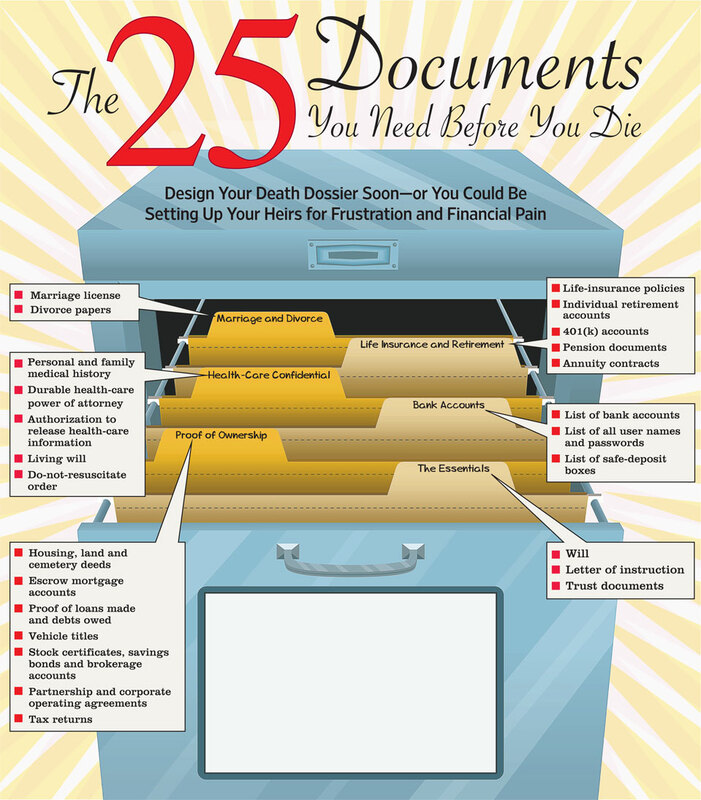 That’s where you keep all the documents that your spouse/heirs will need to keep going or get your affairs in order. The Wall Street Journal has written a good article about this along with the picture below. Calendar 101 – Doesn’t it sound like one of your school’s dullest and most boring classes? Sure it does. Actually, it’s a class that is never offered, but it’s a life-skill and a key to goal setting. The club publishes a monthly schedule, usually two weeks in advance. The schedule lists nineteen jobs and the people scheduled for those jobs each week. A total of 76 jobs and 76 people are assigned for the month. The Toastmaster on week #1 is John Smith. The Speaker on week #1 is Mary Jones etc. This continues for 76 monthly jobs. Now, let me give the people in Toastmasters a pat on the back. They are incredible. They want to improve their lives, their job performance, and their sense of confidence. They make a two-hour commitment, usually once a week, to go to meetings and put themselves in what can be a very scary situation. Did you know that public speaking is the number one adult fear? And so you would think, wouldn’t you, that Toastmasters would be organized and know how to handle a calendar? I also need to mention that Toastmasters make reminder phone calls to people about the coming week’s schedule. People usually call on Saturday or Sunday and many times it goes like this. And when they do answer they usually say, “Well no, I put it in my binder or it’s somewhere on my desk.” They always have some sort of excuse. But, I guess I understand a little bit, because there really is no “Calendar 101″ class. You won’t find one in any regular school that I know of. In the business realm, you can take a one-day, Franklin-Covey Day Planner class. Unfortunately, it costs a minimum of $299, but you do get a fancy calendar. 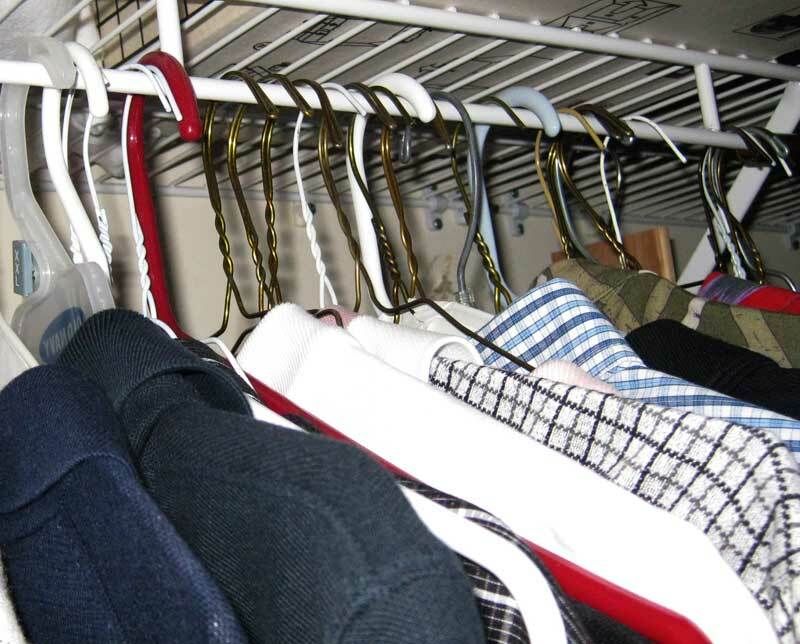 Also National Seminars has a one-day “How to Get More Organized” class for $169. But, it’s interesting that nowhere in their brochure do they use the word calendar. How can you be organized without a calendar? So, borne out of this irritation and lack of available information, I’ve put together Tom’s “Calendar 101″ class. electronically, using a computer or a paper calendar with pen or pencil. I actually use a combination of the two and I’ll explain why later. Let’s talk about computer options. These days there are many ways to have computers generate and store a calendar. – You can enter and store it in a handheld device like a PDA or Phone. – You can buy a computer program to create the calendar. Many people use Outlook and it has a nice calendar function. – You can create and store your calendar on the internet, so that theoretically it’s always available to you – assuming you always have internet access. The advantage of a computer-based calendar is that you enter recurring events in the calendar once and never have to worry about re-entering. Birthdays, anniversaries, recurring meetings, household chores, car maintenance, all can be entered once and never again. I did a quick check of my yearly calendar and I have 303 recurring events over the coming year. If I had to use a paper-based calendar and copy them all down at the beginning of each year, it would be a pain or just wouldn’t get done. You also can make mistakes in the copying process if you transfer information from one paper calendar to another. Another advantage of an electronic calendar is that they don’t get messy, like a paper calendar. You can always print out a new clean copy at any time. My electronic calendar is slightly different from the ones above. I use a word processor to create the calendar. I use Google Docs, but you can certainly also use Microsoft Word or really any word processor which can handle tables. It should open with Microsoft Word. It really doesn’t matter which electronic calendar you use, as they all have the advantages we mentioned above. Here is why the one calendar rule is so important. The moral of the story is, the more calendars you have, the more chance you have for problems and miscommunication. My wife and I now both share our Google docs calendar. It’s setup on her browser and opens automatically every day. In a work situation, you’ll probably have another work calendar with your appointments and meetings and that’s understandable. If you can put them into your family calendar that would be great, if not you may have to have a separate work calendar. If you have a calendar and it’s not accessible or plainly visible, then it’s of no use to you. You might as well not even have it. I start every day at my computer and so my calendar is there staring at me very early in the morning. Other people may keep the calendar on the refrigerator or close to the phone. It really doesn’t matter. It just has to be plainly visible to you every day. It certainly applies to your calendar. It has to been in plain sight, where you’ll see it every day. It only takes thirty seconds to glance at your calendar and see what is scheduled for the day and you’re set. Yet it’s amazing that people won’t take the time to do it. I once had an appointment with a woman who kept a calendar in her PDA. She missed the meeting and explained that she had the meeting scheduled in her PDA, but hadn’t bothered getting it out and looking at it for the day. She needed to learn the discipline of looking at her calendar, first thing in the morning. After your early morning coffee ritual, look at the calendar first thing in the morning. If you complain that you’re just too busy, get up five minutes early and take the time. It’s worth it. When you look at your calendar and you see, two or three things which need to be done for the day, write them down on your daily To-Do list. Rank them in order of importance or time sequence, whichever makes sense. If you look at your calendar and see that it’s your mother’s birthday today, write down, “Call Mom” on your To-Do list. I like to look at my calendar on Sunday and see what is scheduled for the coming week. Is there any activity which needs preparation or action ahead of time? Are there birthdays or anniversaries which need gifts bought? If I’m a speaker on Thursday, I need to make sure I’m prepared for that speech. One of the things we learn as we get older is that our memory’s not getting any better. Here’s a story that makes the point. An 80-year-old couple were having problems remembering things, so they decided to go to their doctor to get checked out and make sure nothing was wrong. They explained to the doctor about the problems they were having with their memory. After checking the couple out, the doctor told them that they were physically okay, but might want to start writing things down and make notes to help them remember things. The couple thanked the doctor and left. So, here’s the trick. When you hear about a date or an activity, write it down on your calendar. If the calendar is not handy at the time, write it down on a piece of paper and then transfer it to your calendar when you get home. In Toastmasters, when I receive my monthly schedule, the first thing I do, when I’m scheduled for the coming month, is to transfer that information to my calendar. If you get an email about a particular date – write it down in your calendar. Also, always carry a pen and paper with you to take notes and write down dates. They will always out perform your memory. When the new year starts and it’s time to get your new calendar ready for the coming year, it’s always nice to be able to differentiate between annual recurring events and events which happen on a one-time basis. Many computer programs will take care of this automatically, but if you listed them incorrectly, you can have a problem. When I use a wordprocessor to create my calendar, I use my first table column for recurring events and my second column for one-time events. Then it’s a simple matter of deleting the second column events for the coming year and keeping the first column recurring events. 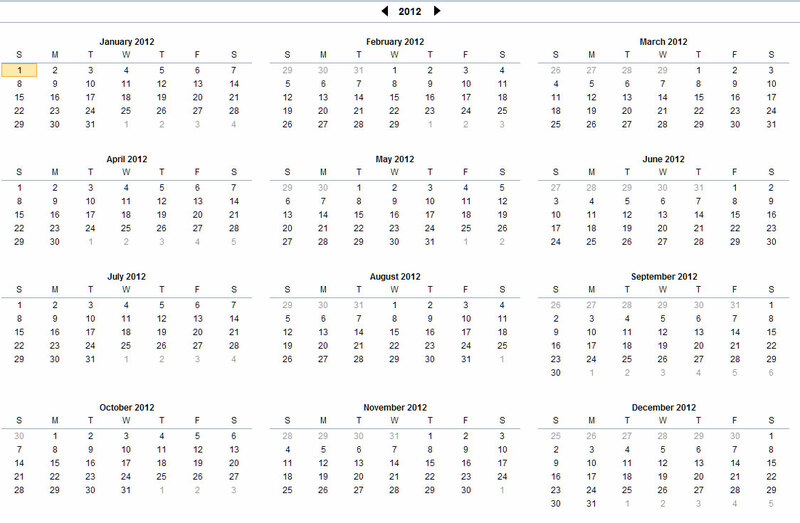 Again, most electronic calendars allow you to note if an event is recurring or not. People are exceptionally busy these days. They have commitments at work, commitments at school, family commitments, social commitments, but rarely do people make a commitment to themselves and schedule time on the calendar for their goals. Find time on your calendar for yourself and write it down. It’s your time and it’s a commitment to yourself. You might make a commitment to exercise or to take an art class – it’s your choice, but write it down on the calendar. Just because you have a calendar and just because you’ve looked at it and seen what is scheduled for the day, still doesn’t guarantee success. I’ve found that I can almost guarantee a 100% remembrance rate when I add in extra low-tech and high-tech devices to add to my calendar. Nothing beats a large yellow sticky note, placed strategically on your desk/table, door or refrigerator. This goes back to the “In Sight-In Mind” philosophy. If it’s staring at you during the day, there’s a good chance it will be remembered and completed. When my wife needs to remember to take food to work, she writes on a large yellow sticky note, “Bring Food to Work” and puts it on the door. It always works. Some calendar programs will email or phone you for upcoming events. If you have tht feature – enable it. While it’s great to focus on what needs to be done today, it’s also necessary to be aware of what is happening tomorrow. You may have an early morning meeting. You may need food or special items from home. There are any number of reasons it’s important to glance at your calendar at the end of the day and see what is scheduled for tomorrow. Maybe tomorrow is your day off. You wouldn’t want to forget that! When you’re looking at your calendar to find an open date for an activity, try to group it, if possible, with another activity during the same day, but at a slightly different time. My wife, when she takes time off from work for a doctor’s appointment, always tries to group two or more appointments together in the same day. She may go to the dentist in the early morning, doctor #1 in late morning and doctor #2 in the afternoon. She then may go to the hair dresser later in the day. By grouping her appointments all in one day, she can use one vacation day rather than four. Here’s how I specifically keep and maintain my calendar. At the beginning of the year I modify my last year’s computer calendar and create the coming year’s calendar. While the dates (1,2,3) stay the same, the days (Monday, Tuesday, etc.) change and I need to cut and paste these days, so that the new calendar is correct. All recurring items, birthdays, anniversaries, etc., are in column one and nothing further needs to be done to them. This step saves rewriting hundreds of items in the new calendar. Items in the second column are deleted because these are one-time events. When my Google docs calendar is done. I save a copy to my computer. While it’s great that you know where you need to be at any particular time, it’s even better to let your co-workers know where you are during the day. In a large corporation, it can be maddening trying to find someone in a building about an urgent matter, when they are out of their office. One professional uses a dry-erase board on her door to post her schedule for the day or to let people know if she has taken a day of vacation. This is not only a professional courtesy to your co-workers, but is also a great time saver in the company. In closing, I don’t claim that this is the best system in the world, but I do know that it works, because I use it on a daily basis. Give it a try and I’m sure it will help you regain some control in your life and help you achieve your goals.